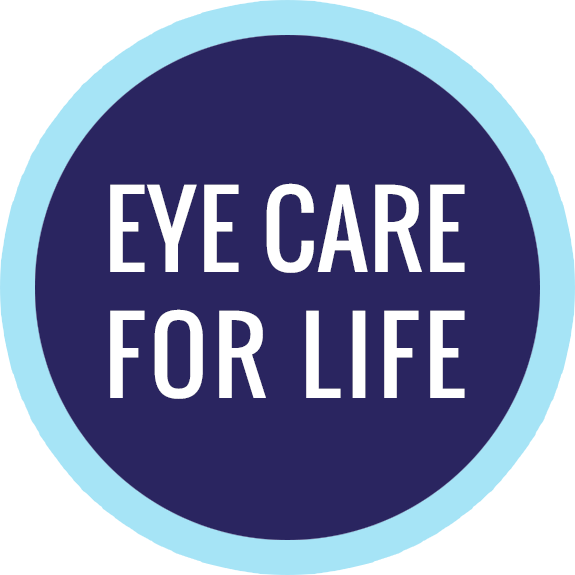 Committed to Quality Eye Care for Over 40 Years. 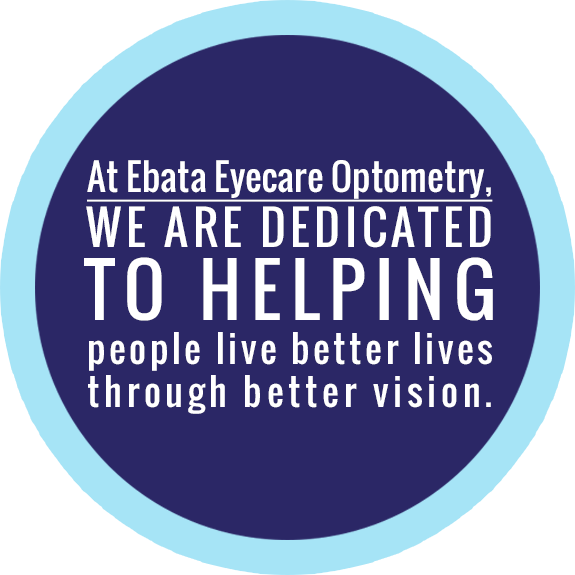 Ebata Eye Care believes that one of the most important aspects of health care is developing a trusting relationship between our doctors, staff and patients. 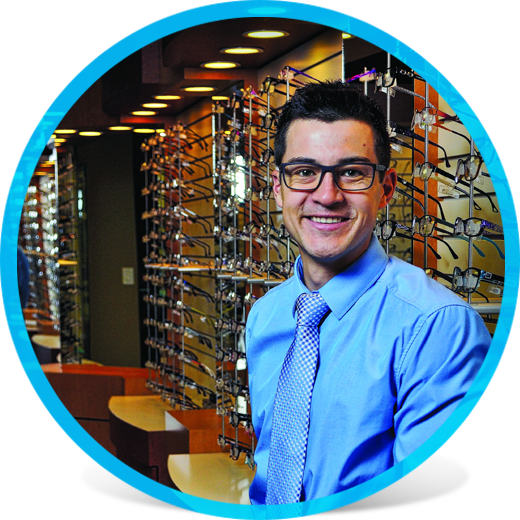 Find out why thousands of residents in Kamloops and the surrounding regions choose to see the team at Ebata Eye Care for all of their vision needs. Regular eye exams can provide valuable insight about your overall health. We can help determine the best type of contact lens for your needs. 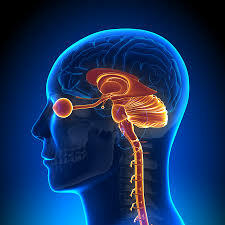 We have extensive experience in treating all types of ocular emergencies. The overall health of your eyes is just as important as your vision. It was the best eye exam I have ever had! Everyone from the receptionist to the doctor made me feel comfortable and they explained so much to me about my eyes and my vision. We had Dr. Gene Ebata as our “eye guy” since 1977 in Merritt and continue to use their services to this day in Kamloops. I come all the way from Calgary, AB! I moved from BC in 2009, but remained a patient because of the wonderful staff. I have been coming to Ebata Eyecare since I was a child. Throughout the years, they service has always been amazing. My husband and I have been coming to Dr. Ebata`s since the 1980`s. We have always had wonderful care from the staff.